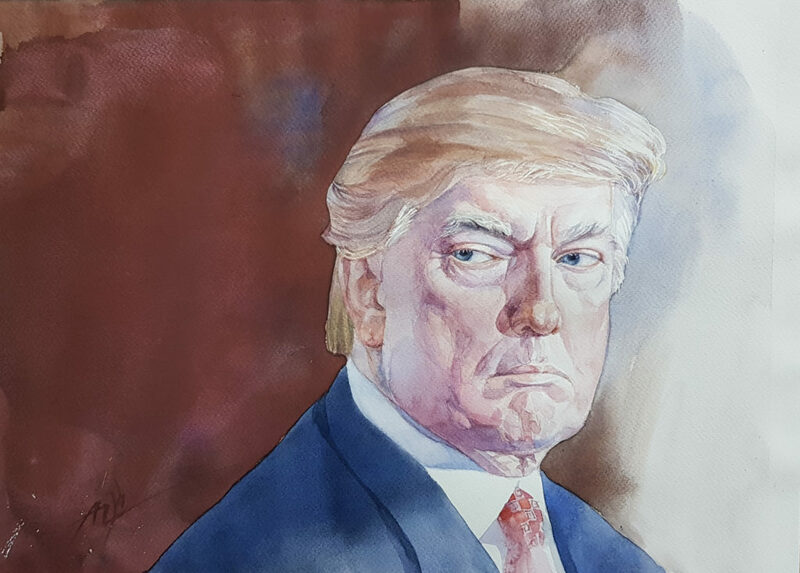 Since the start of Mr. Trump`s presidential campaign Alexander – the artists, has decided to depict in the watercolor medium the different view angle on usual TV image of Mr. Trump. The facial muscle game of the most controversial figure in contemporary politics of USA has it in the character. While his image somewhere spoiled by the extravagant passages and comments, he still is a number one figure no matter how grotesque his persona could be. This event at art classes exhibition space in NYC art studio Artacademy-USA is the recurring, first show before the final presentation of 3 watercolor portrait series. 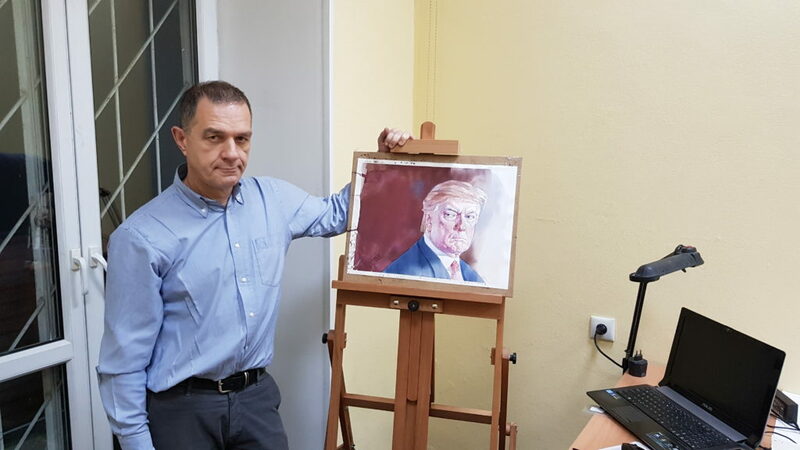 4 P.M. Artist`s presentation and work description by Alex Zastanchenko, a leading art instructor in Artacademy-USA. 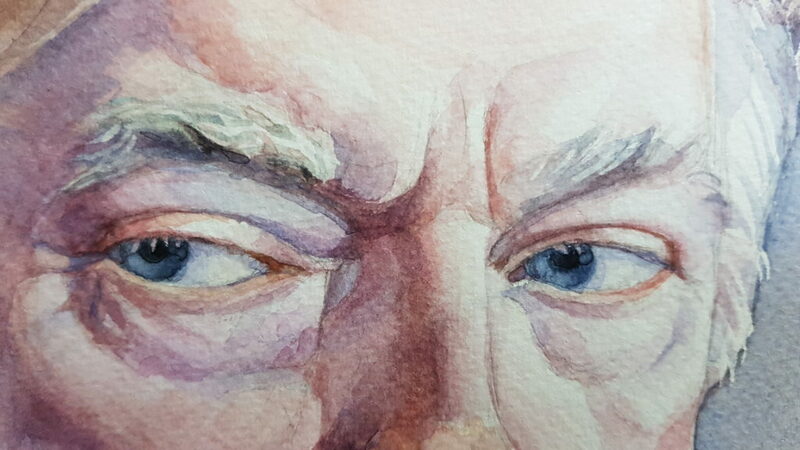 Watercolor art classes for all who wish to master portrait watercolor drawing 5 p.m. He will be doing a beginner`s master-class in portrait drawing. Be sure to register via phone as seats are extremely limited. 929 9995118 is the contact for registration.